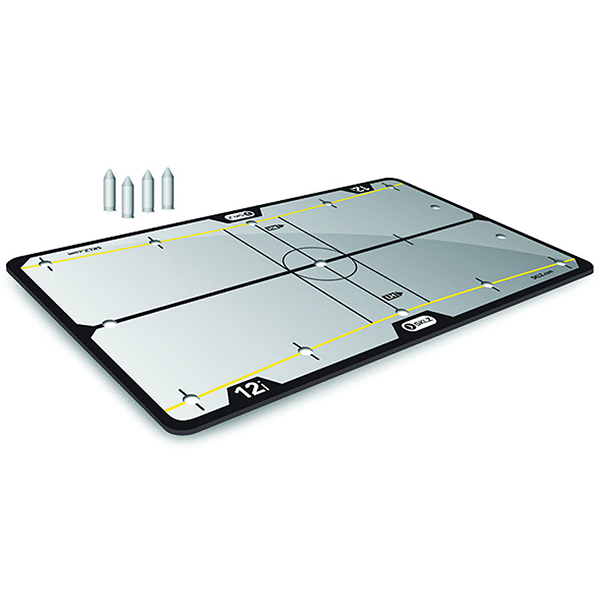 Improve your putting skills and identify your faults with the brilliant Sklz Golf Putting Mirror. 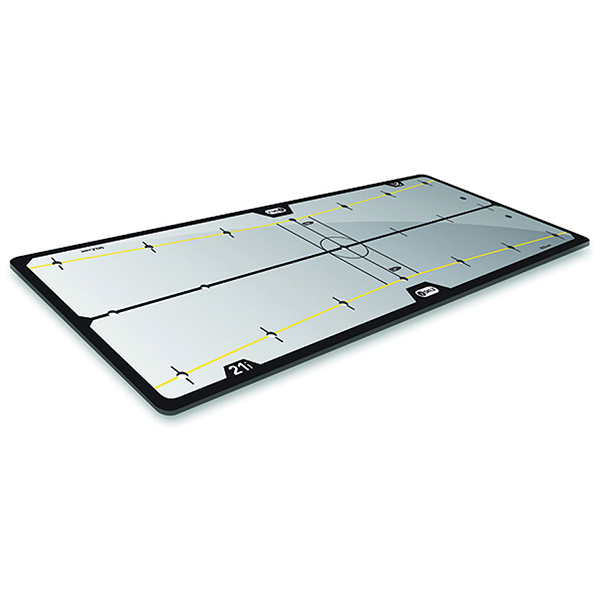 The mirrored design lets you eaasily identify shoulder and head alignment faults, so you can quickly fix them. 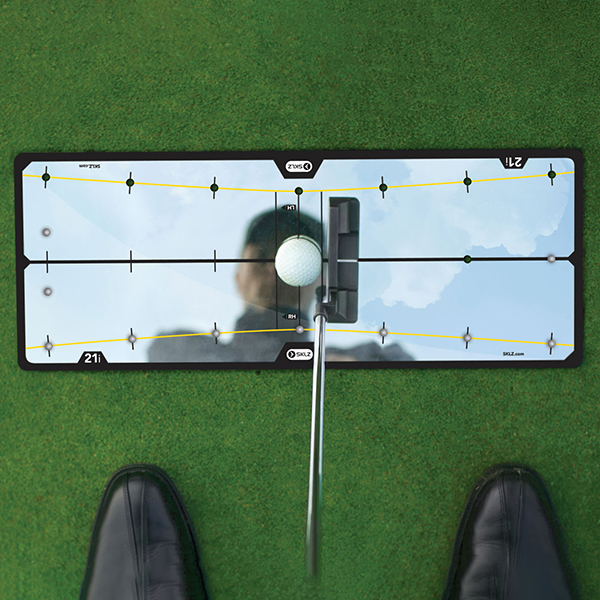 With arching and straight target putting path lines to train an optimal stroke, your putting stroke will rapidly improve. Available in regular 12" or large 21"